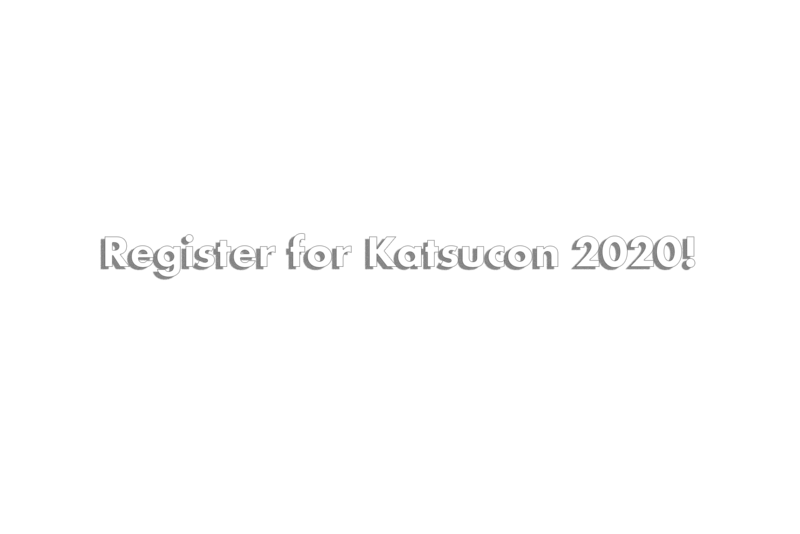 Katsucon, an annual 3-day fan convention held in the D.C. metro area for multicultural enthusiasts and entertainment, is excited to bring you Katsucon 2020, February 14th-16th, 2020. 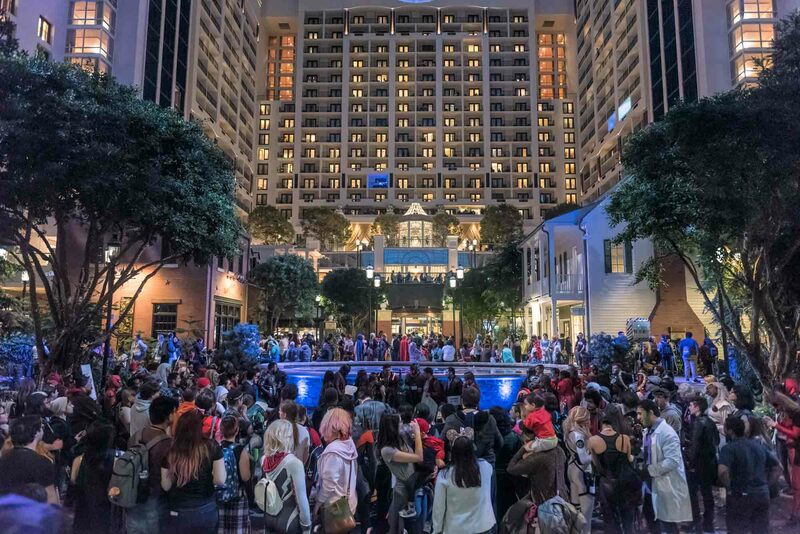 Katsucon is an annual 3-day fan convention held in the D.C. metro area for multicultural enthusiasts and entertainment. @DaWrongMan Its not booked. We have a specific set of rooms set aside for our group that will not go onsale till the 26th.